About: Manhattan Beach, known as the city of "Sun, Sand and Sea" is a beautiful beach community located in the South Bay area of Los Angeles County. The city was incorporated in 1912 and has grown to a city of 32,000 people today. 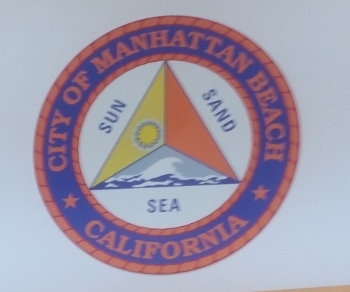 The City of Manhattan Beach encompasses over two miles of beachfront that is patrolled by the MBPD. The MBPD employs approximately 65 sworn and 43 civilian full-time employees. The Department is led by Chief Abell and is supported by two Captains and five Lieutenants. 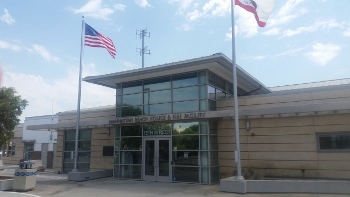 Below is the Google Map to the Manhattan Beach Police Department.